An online petition calling for the immediate enactment of the long overdue Animal Welfare Bill has been circulating for the past few weeks. 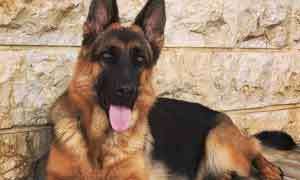 It has been gaining tremendous support from the general public, many who are empathetic animal lovers. It was created at the outset of the unjustifiable event that happened to Charlie, the Labrador. Charlie was burnt alive in his kennel on New Year’s Eve, marking a very low point in animal welfare in Sri Lanka. This crime led to the dog dying of agonizing pain on the 1st of January 2019, the very first day of a New Year, which should have been a day of joy and expectations of good. Sadly, it was not so for Charlie. This incident sparked outrage and an outcry amongst the Sri Lankan public, with growing demands for accountability for the crime. The public call for the guilty party voiced violent reactions to the perpetrators including wanting to burn the persons who committed the crime. Charlie’s “executioner” was allegedly apprehended by the Police, yet he was released on bail for a pitiful and shameful sum of “5000” Rupees, under the current archaic and outdated laws. 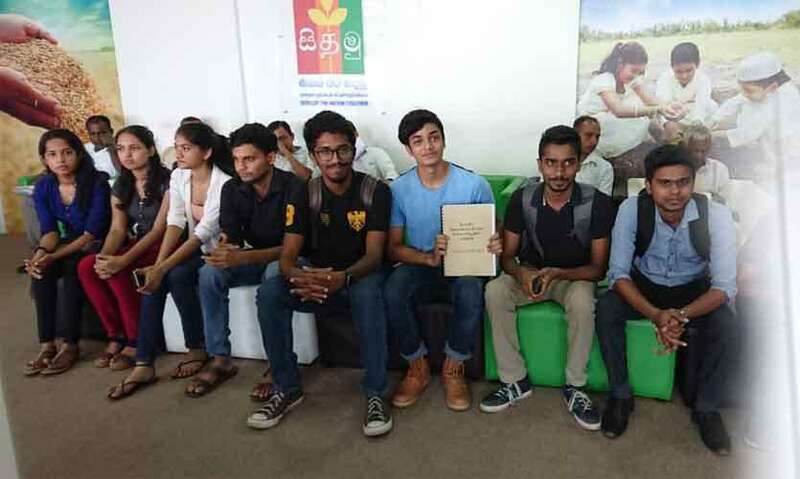 Thus many animal welfare advocates and a large number of citizens of Sri Lanka joined together to share the outrage and to call for the immediate enactment of the Animal Welfare Bill to replace the existing 1907 law. This petition was started by Anoka Abeyrathne, a citizen who was deeply concerned about the state of the laws pertaining to animal welfare and wanted to show evidence of the people’s interest in the enactment of the Bill. In less than two days it reached over 35,000 signatures and as of now it stands at over 116,000 signatures. The call of citizens for animal rights and improved welfare with new laws is regularly ignored by policy makers. However it is very clear that the number of people voicing and acting for the care of animals that live in our country and giving them the rights they deserve is increasing daily - something that the policy makers need to understand as representatives of the people. While Charlie’s was an awful incident of cruelty, these types of incidents are a regular occurrence. Animals are subjected to immense cruelty of many forms, which include burning with acid, oil and hot water, beating, hanging, choking and many more forms of suffering. These acts are very visible to those who follow the social media pages of animal welfare organizations and other individuals who care for animals. 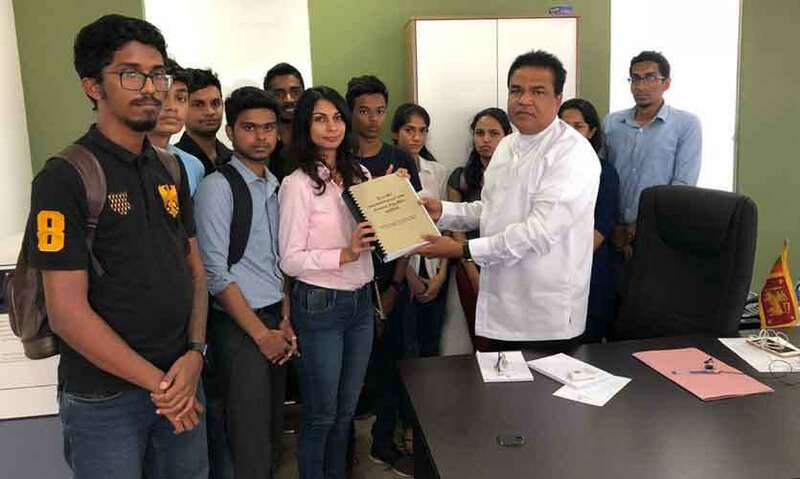 With 116,000 signatures (and counting), what started out as a simple petition, has become evidence of the increasing number of people in Sri Lanka who want the Animal Welfare Bill enacted. Since Sri Lanka’s animal cruelty law that is now in force is extremely weak and is insufficient to deal with the horrendous cruelty animals are exposed to, this Bill was prepared by the Law Commission and presented to the then President in 2006, as an effective deterrent to prevent such crime. However, obstructions coming especially from groups with vested interests and a lack of political will, has led to an inordinate delay of nearly fifteen years, in getting the Bill enacted. With eighteen animal welfare groups succeeding in drawing government attention to the Bill through a case filed in the Court of Appeal and the court itself monitoring the bill’s progress, it is the duty of the government to give immediate attention to this Bill so that it could be presented in Parliament without further delay. This is the will of the people and heeding it is a must for our nation, especially in light of tourism and promoting Sri Lanka as a destination to visitors who prefer ethical destinations with humane treatment of animals.